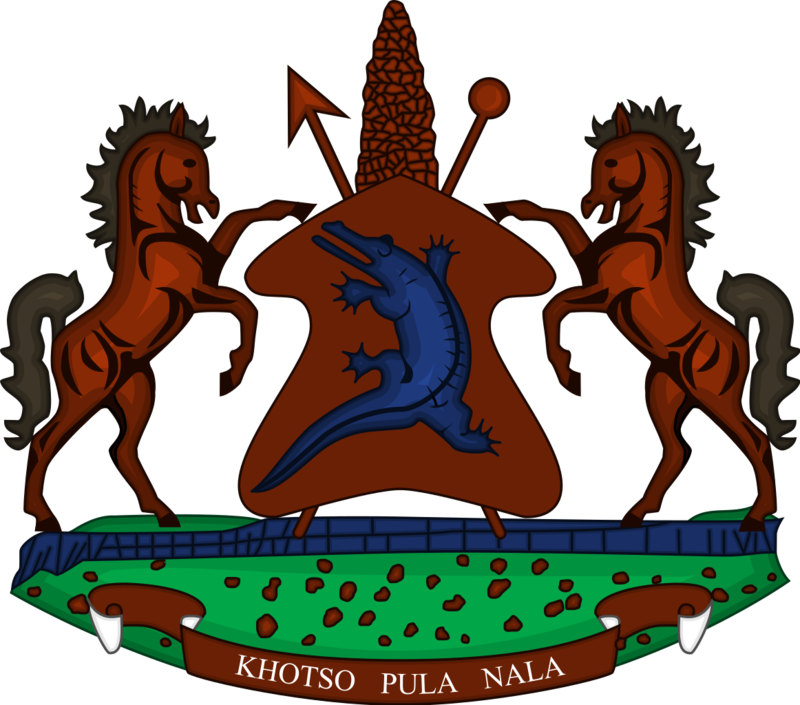 The current coalition government is committed to accelerating business development and employment creation through economic laboratories. 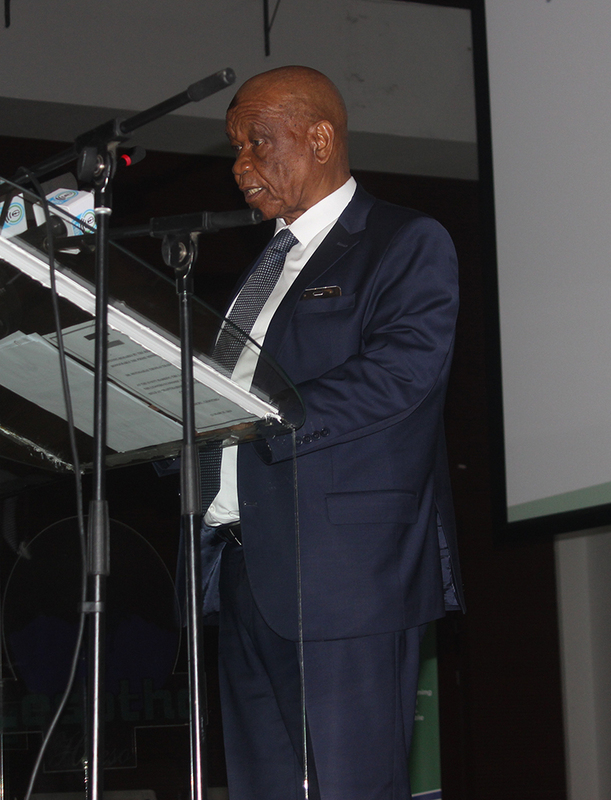 The Prime Minister, Dr Motsoahae Thabane remarked when officially launching the Lesotho 2019 Economic Laboratories at the held in Maseru on Wednesday. 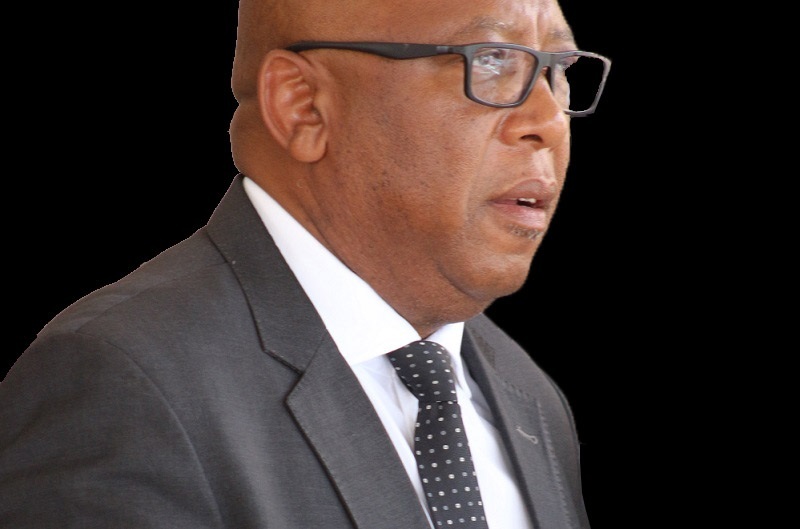 Dr Thbane said the launch is part of the government’s initiatives to implement the National Strategic Development Plan (NSDP) II, which he said aims to promote private sector led, inclusive and sustainable economic growth as employment creation and growth are anchored on four key productive sectors. He mentioned Commercial Agriculture, Tourism and Creative Industry, Manufacturing as well as Technology and Innovation as the four key sectors identified to have potential to create jobs in the country. ”It is our expectation that the target of creating 22,000 new direct jobs through the laboratories only will be achieved in the near future”, he said. 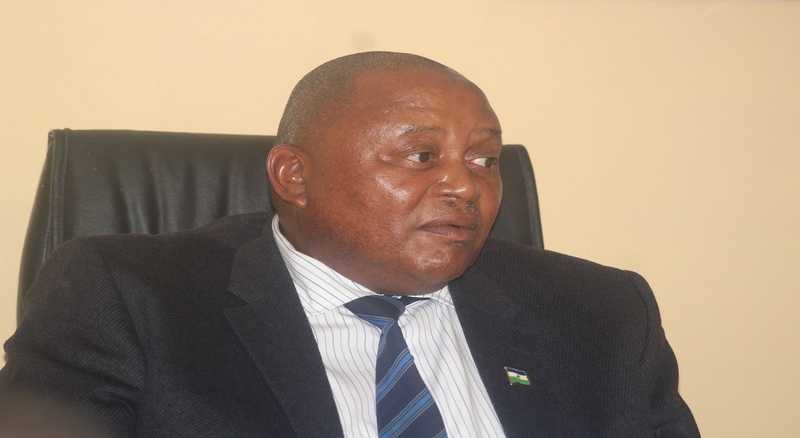 He said through the sectors, the expectation is that by the end of the laboratories, a list of investment projects showing the level of private investment to be committed, direct and indirect jobs to be created will have been listed for Lesotho’s economic growth. 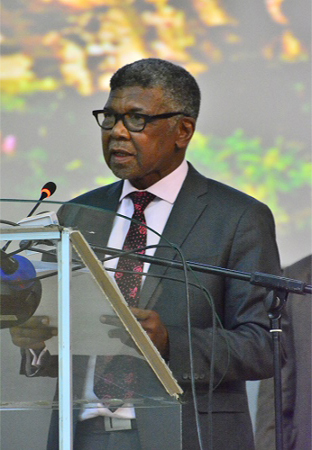 He added that those who will be participating in the economic laboratories will know that this is an intensive and specialised public-private sector platform and an opportunity for private sector entities to work together with government to identify action necessary to mitigate implementation barriers in the existing or new projects. ”It is time for us to embrace the demand based developments and match public investments with private sector needs and promote smart private and public partnership,” he said. The economic laboratories is where relevant stakeholders identify projects which will solve the problem of unemployment and economic growth and test their viability, obstacles as well as challenges that can hinder their (projects) progress. The process will take four weeks thus from 13th March to 5th April 2019, and the teams will establish in details what needs to be done per investment project by both the investor and different departments or authorities to facilitate and fast track the implementation of the private sector projects that have been selected. The laboratories outcome will be a comprehensive investment programme (with investment value and number of jobs to be created) and a detailed and prioritized implementation plan. Meanwhile as part of the plan to implement the initiative, on December 20, 2018, members of Cabinet attended a strategic direction setting workshop facilitated by Dato Idris Jala of PEMANDU associates. The workshop was intended to brief the Cabinet about some of the pitfalls that should be avoided aa well as the good examples of PEMANDU in Malaysia and in other African countries. The initiative is spearheaded by the Ministry of Development Planning.